Apple is not in talks "at any level" to settle its wide-ranging legal dispute with mobile chip maker Qualcomm, according to a source familiar with the matter. In the past, Apple used Qualcomm's modem chips in its flagship iPhone models to help them connect to wireless data networks. But early last year, Apple sued Qualcomm in federal court in San Diego, alleging that the chip company's practice of taking a cut of the selling price of phones as a patent license fee was illegal. 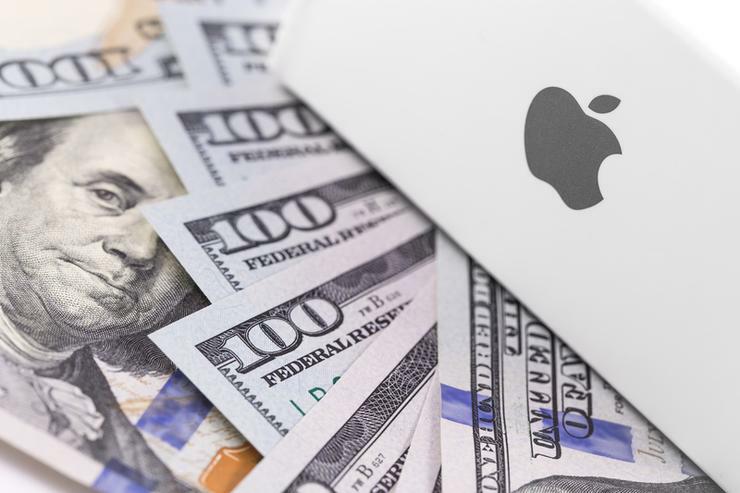 Qualcomm denied the claims and has alleged that Apple owes it US$7 billion in unpaid royalties. A source familiar with the situation said this week that there are no settlement talks between Apple and Qualcomm. "There is absolutely no meaningful discussion taking place between us and Qualcomm, and there is no settlement in sight," the person said. "We are gearing up for trial." The case is to go to trial early next year and has spawned related legal actions in other courts around the world. In July, Qualcomm's chief executive, Steve Mollenkopf, told investors on the company's quarterly earnings call that the two companies were in talks to resolve the litigation. "We continue to talk. We also have a number of ... legal strategies that are in flight," Mollenkopf said on the call. "And we hope that through the combination of either those paths, we could get to a resolution, and we're confident that we will." In addition to its dispute with Apple, Qualcomm is in a dispute with another phone maker, widely believed by analysts to be China's Huawei Technologies, that is withholding payments. But talks with Huawei appear to be progressing. In July, Qualcomm received what its patent licensing chief, Alex Rogers, called a "good faith partial payment" of US$500 million from the non-paying phone maker, which Qualcomm executives said was a sign of progress in the talks. Qualcomm is slated to receive US$200 million more in such payments, the executives have said. Qualcomm is also trying to settle an antitrust lawsuit brought against it by the U.S. Federal Trade Commission days before Apple filed its lawsuit. But that effort suffered a setback on Tuesday, when a federal judge in San Jose, California, issued a preliminary ruling saying that Qualcomm must license some patents involved in making modem chips to rivals such as Intel, a move that could jeopardise Qualcomm's existing licensing practices.